Enter your email address below to receive a notification when littleginbox starts accepting new sign-ups! Enter your email address below to receive a notification when littleginbox is accepting new sign-ups again. 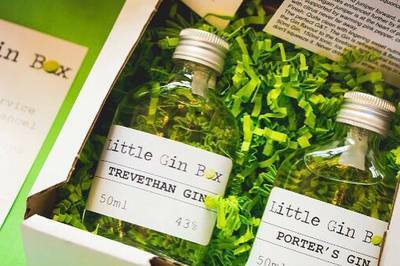 Artisan Gin Subscription Box - Get 2 x 50ml Gins direct to your door each month. 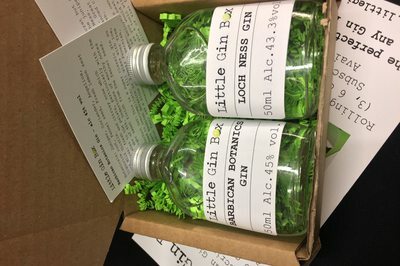 littleginbox doesn't have any reviews!